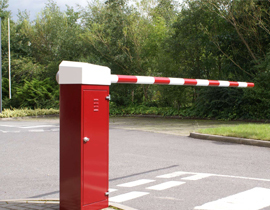 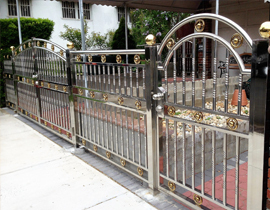 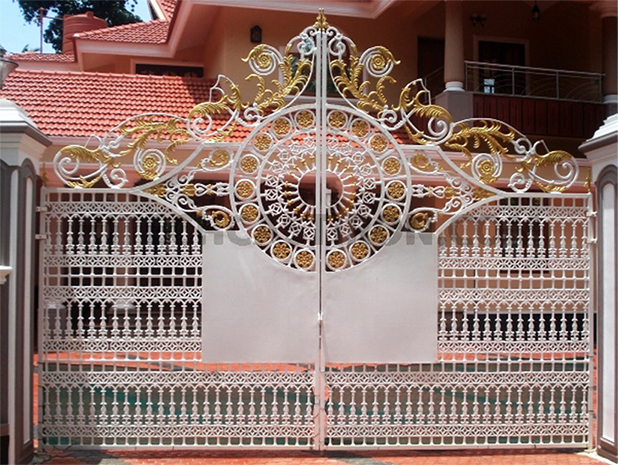 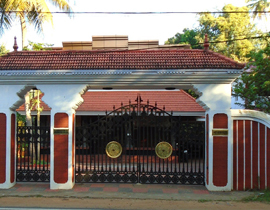 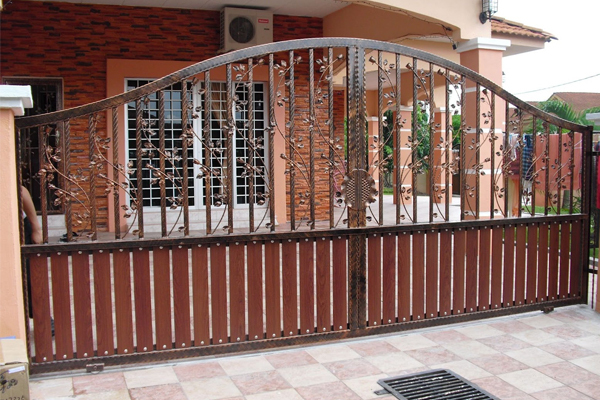 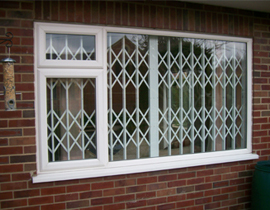 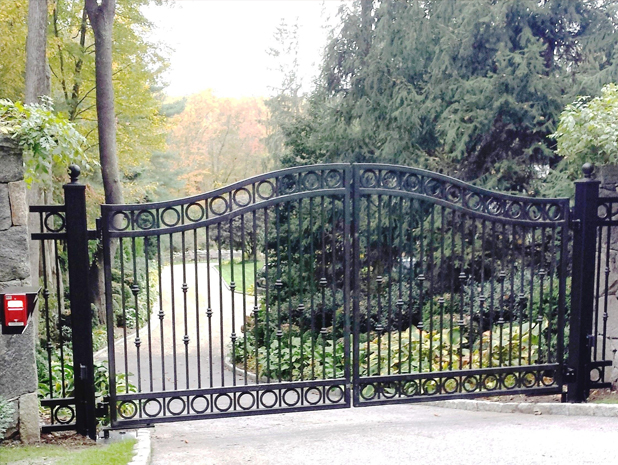 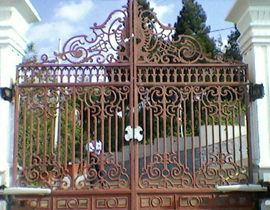 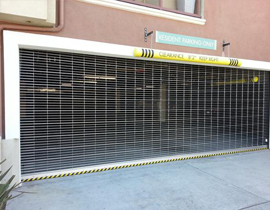 We are the leading manufacturer of automatic rolling shutters and gates to most of the reputed companies and industries. 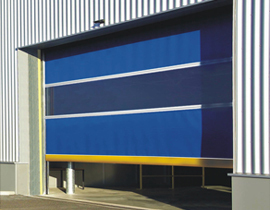 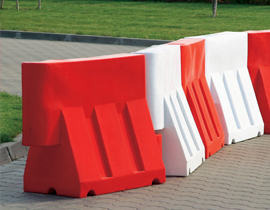 Our products are manufactured to the highest quality standards and leave our premises only after rigorous quality testing. 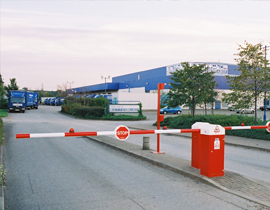 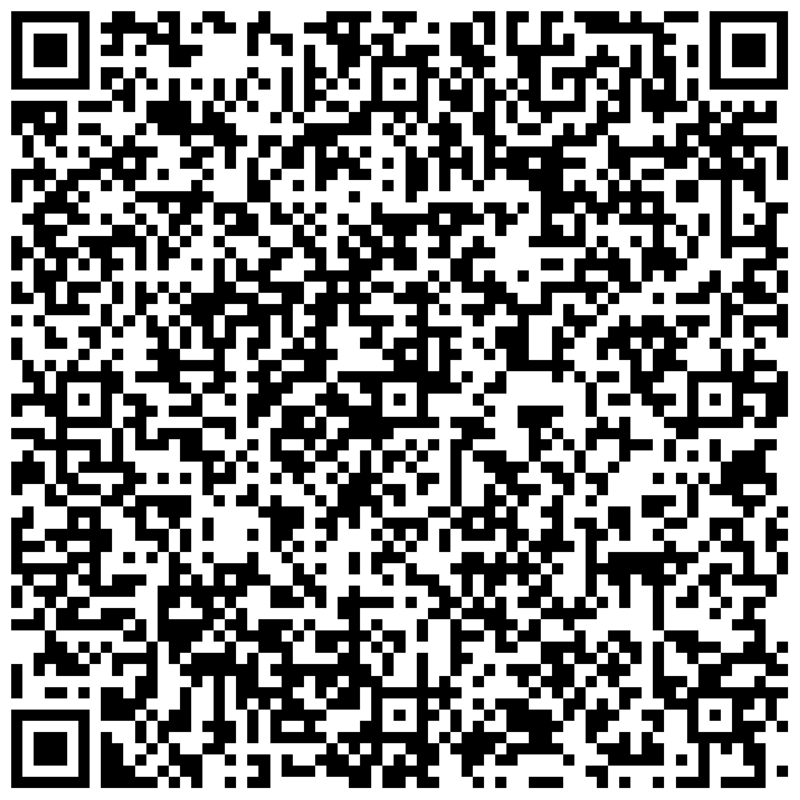 Welcome to Associated Steel Trading Co! 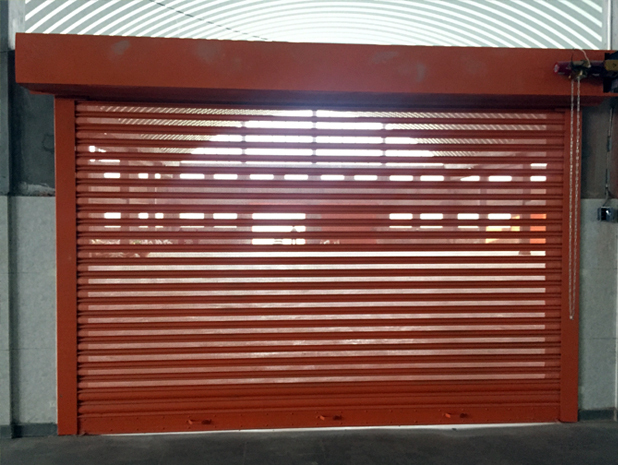 Associated Steel Trading Company is one of the leading companies in manufacturing EASY Brand Rolling Shutters and Gates (Manual & Automatic). 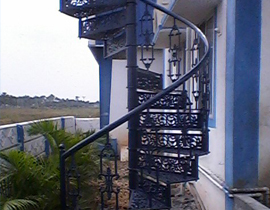 Our Company was started in the year 1992 and we are dealing and fabricating specially with building Grills of all designs in MS, Cast iron, Aluminum and products like gate balcony grills, Spiral stair case and also we are specialized in rolling shutter for commercial, Industrial Shutter and car carriages with imported and Indian automation (motorization) and remote control. 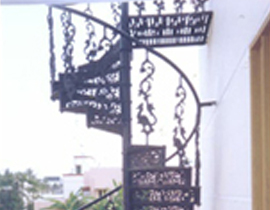 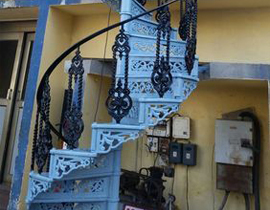 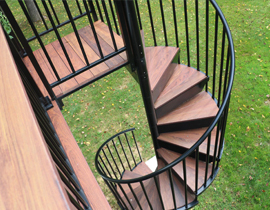 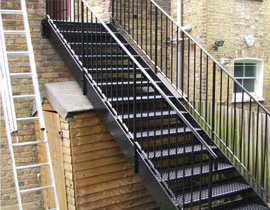 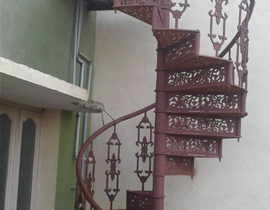 We also manufacture MS stair case, Casting Spiral Staircase, SS Stair Case, MS Spiral Staircase and Brass with MS railing for staircase.